ALBANY — Farrell Brothers Plumbing, Heating and Air Conditioning has announced it is becoming a member of “The Punctual Plumber” brand, Benjamin Franklin Plumbing® and One Hour Heating and Air Conditioning®, according to a press release from Farrell Brothers owner Randy Rowe. Both of the latter brands are nationally recognized and award-winning home service providers dedicated to timely and trustworthy customer satisfaction. Farrell Brothers was founded in 1921 in Albany. The company was known locally as “The Original Plumbing Shop on Wheels.” Farrell Brothers’ commitment to moving the needle forward by joining the two national brands “is a testament to the founders’ dedication to Albany residents’ needs in innovative ways,” according to the press release. Farrell Brothers operates a fleet of 12 service and utility vehicles, employing approximately 18 people. 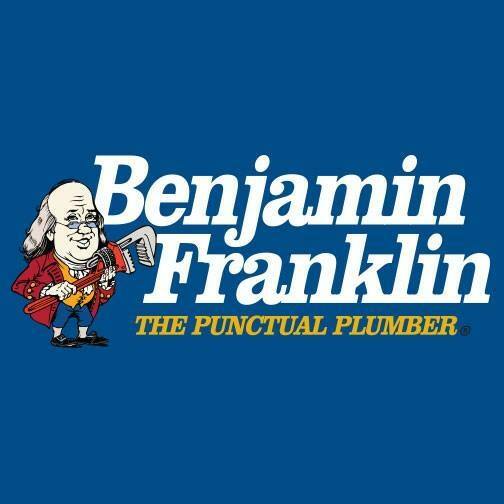 By joining with Benjamin Franklin Plumbing and One Hour Air Conditioning & Heating, the local company will be able to “continue training staff with the best resources, provide stronger warranties and guarantees, and lower product costs” – particularly as the Northeastern United States struggles through the aftermath of another harsh winter. Benjamin Franklin Plumbing and One Hour Heating & Air Conditioning each has independently owned and operated locations throughout North America. Both businesses pride itself on their commitment to customer service with repair services available 24 hours a day, seven days a week with a 100 percent satisfaction guaranteed. Learn more about services at www.FarrellBrothers.com. Farrell Brothers, One Hour Heating and Air Conditioning and Benjamin Franklin Plumbing is located at 6 Simmons Lane, Albany, NY 12204. To schedule an appointment, email customersupport@farrellbrothers.com or call (518) 462-5454.